Article appearing in Shiken 21.1 (June 2017) pp. 12-22. As a means of communication, language reflects all aspects of human thoughts and activities; hence there are countless approaches to, and forms of, language tests as a means of assessing communication skills, depending on the purpose, domain, and other factors. I discussed various features and characteristics of the major English tests administered in Japan by genre such as general, academic, and purpose-specific. Just as it is important to understand what knowledge and skills each test is designed to evaluate and how, so is it also important first to realize the meaning of the test to the organization using it – be it a school or an enterprise – and then to ensure that the test serves that organization's objectives and priorities. 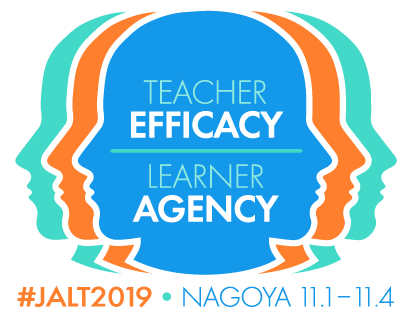 JALT is the Japan Association for Language Teaching, a nonprofit organization dedicated to the improvement of language teaching and learning. 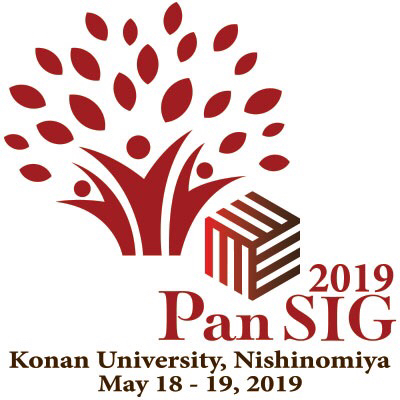 The TEVAL SIG is a Special Interest Group of researchers within JALT who are interested in testing and the evaluation of language learning outcomes.